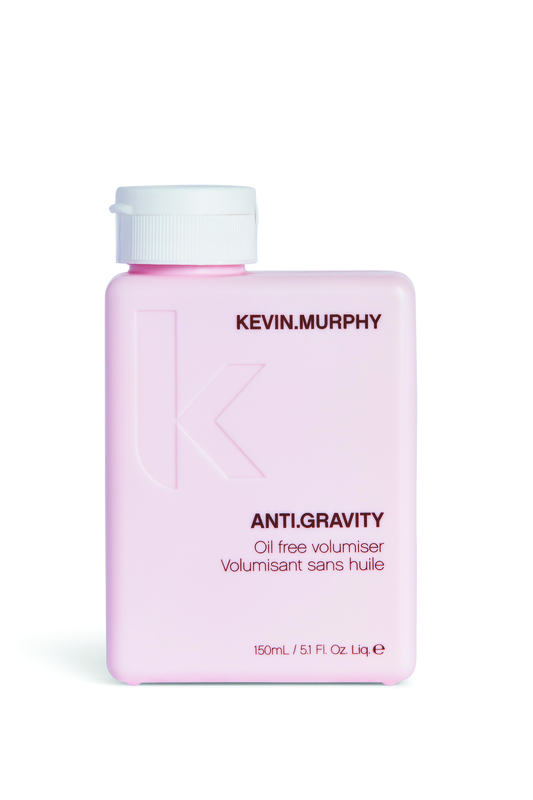 Kevin Murphy Anti Gravity is an oil free volumiser and texturiser to create bigger, thicker hair instantly. Kevin Murphy Anti Gravity is an oil free volumiser and texturiser to create bigger, thicker hair instantly. Helps hold your style whether it is curled or blown out. Adds control to flyaway hair with an oil free shine.